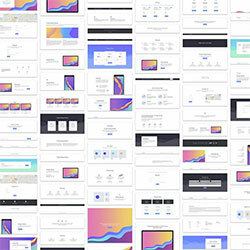 Froala Design Blocks is a collection of 170 free to download building blocks for rapidly developing beautiful websites. Open source, and based on Bootstrap grid 4, Froala Design Blocks offer a minimal, flat-style aesthetic, free for use either as a final product, or for prototyping designs of your own. 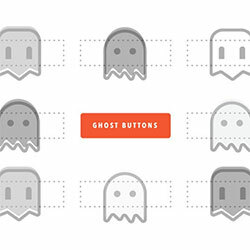 With halloween just around the corner, now’s a good time to take a look at the UX of ghost buttons, the border-no-fill buttons are ubiquitous online; are they really as effective as their popularity suggests, when are they safe to use, and what are their major UX fails? This post covers it all. This Summer Slack launched a major redesign of its site. 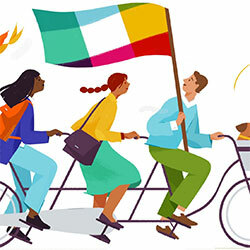 In this must-read post Mina Markham, Senior Engineer at Slack gives us a behind the scenes perspective on their redesigned site, with a special focus on CSS Flexbox, CSS Grid, high performance assets, and accessibility. Some of the best fonts on the web reside on Google Fonts, all for free. Sadly, Google Font’s UI is slow, and the browsing experience is poor. 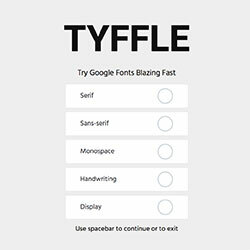 For the adrenaline/type junkies out there, there’s Tyffle, a blazing fast way to browse through Google fonts; simply select a category then hit spacebar to page through the collection. We often think that successful designs are those that stand out, but this is not always the case. In fact predictable, and even boring design, can be successful if it meets users’ expectations. This detailed post might make you think twice about that exciting parallax effect you’ve been toying with. Of all the characters obsessed over by type lovers, the ampersand must surely be the most adored. A simple ligature of ‘e’ and ‘t’, it has evolved over the centuries into a uniquely beautiful figure. 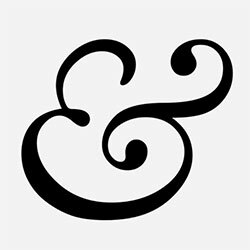 This history of the ampersand is a fitting tribute to the world’s favourite conjunction. 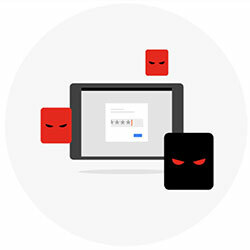 Google’s services are already pretty secure, but this week Google announced an ultra-secure opt-in enhancement to its services that make them all but hack-proof. 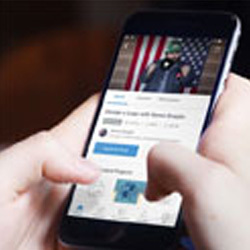 Too inconvenient for most users, if you’re a high-profile person, politician, or simply paranoid about privacy, you’ll want to check it out. 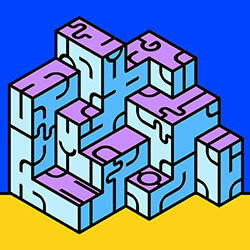 How often have you crafted a solution that you’re 90% sure is right, but would love a second set of eyes to give it the once over? 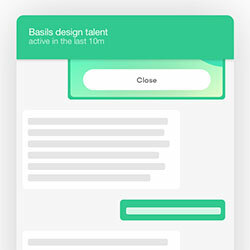 Basil Chat is an awesome service that will give you just that. Upload your artwork, tell them what you’re focussed on, and (usually) within 6 hours, you’ll get a second opinion on your design.